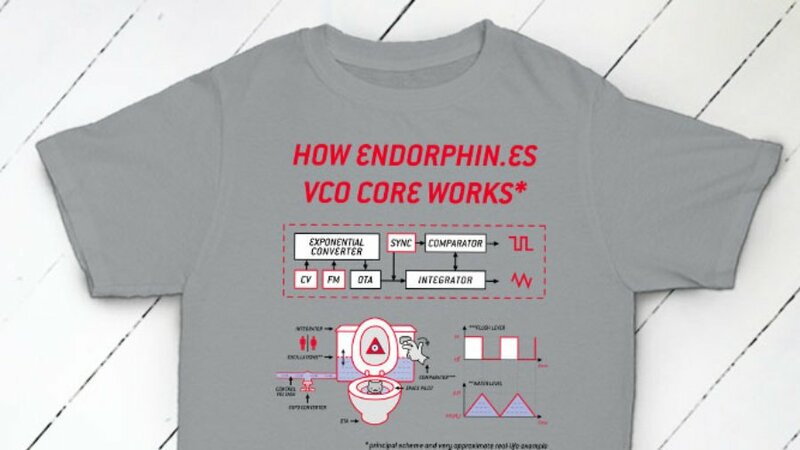 It's time to get technical ... well a little bit maybe, this fun exploration of the VCO Core of the Furthurrrr Generator is sure to get folks thinking!! Ethically sourced, professionally printed, comfortable soft feel and fit... Classy! Available in Light Navy, Red, Sport Grey!